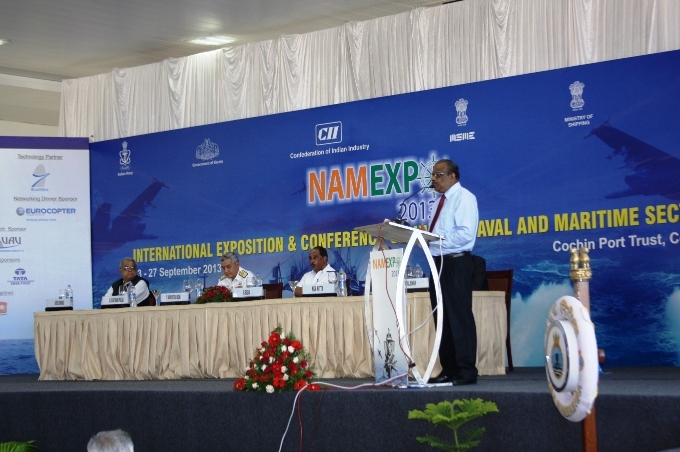 Dr. A S Pillai, CEO & MD, BrahMos Aerospace addresses the gathering during NAMEXPO-2013. 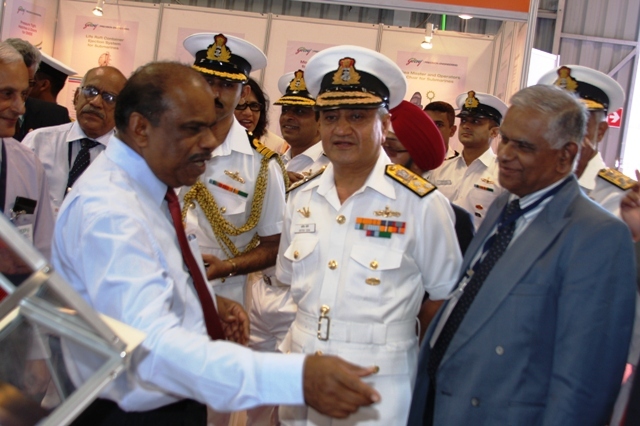 Dr. A S Pillai, CEO & MD, BrahMos Aerospace explaining to Vice Adm Satish Soni, Flag Officer Commanding-in-Chief, Southern Naval Command, and other naval officials about the BRAHMOS Weapon System. 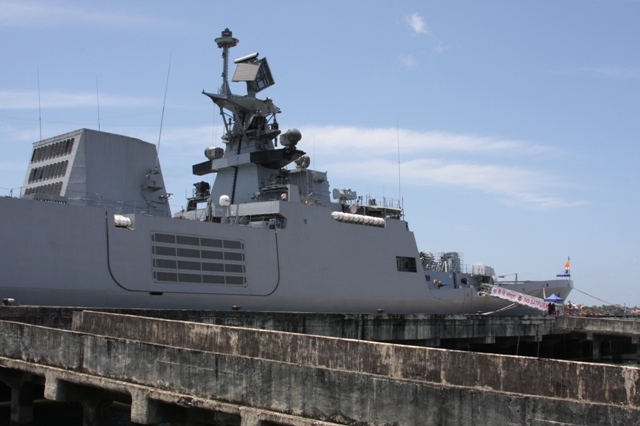 Indian Navy's Project-17 Class frigate INS Satpura docked at the Cochin Port Trust. 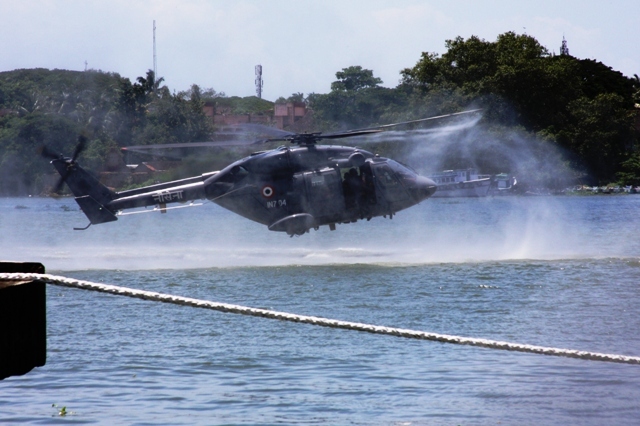 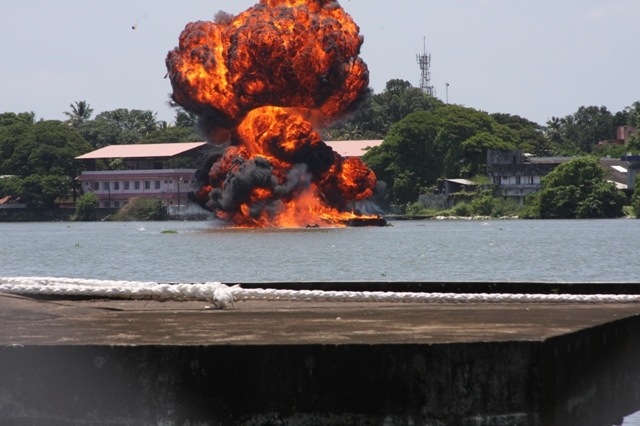 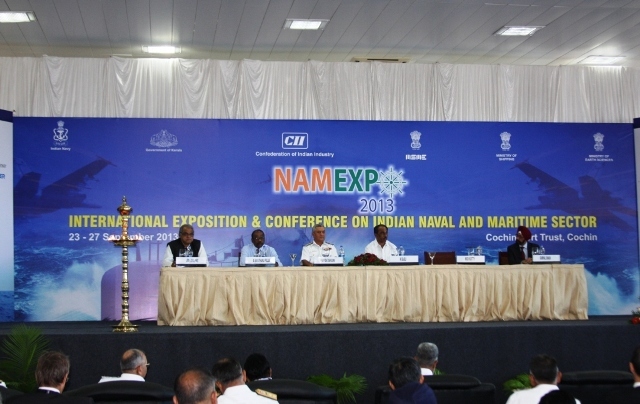 The warship is taking part in NAMEXPO 2013. 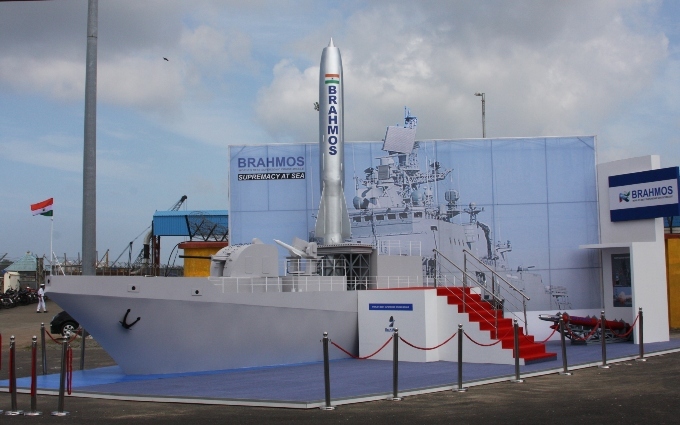 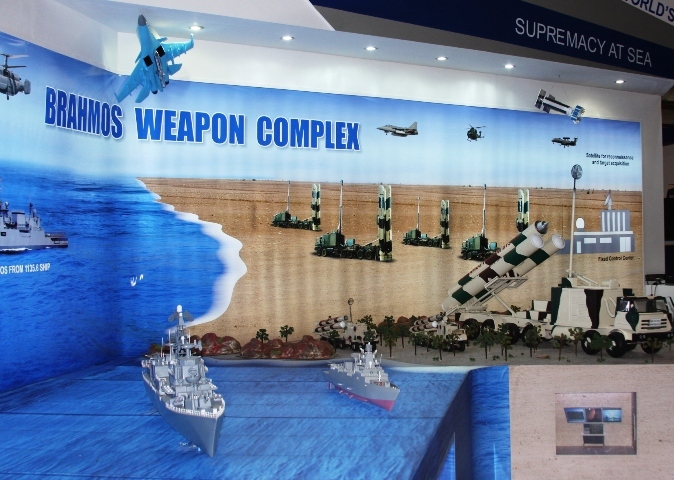 The full-scale model of BRAHMOS missile system fitted with the large-scale replica of Project 11356-class guided missile frigate on display at NAMEXPO 2013.